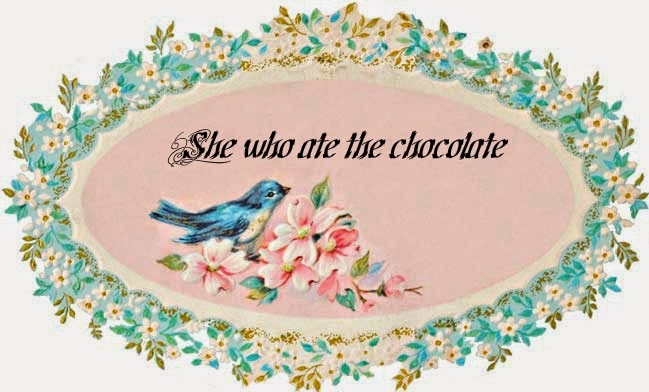 She who ate the chocolate: Nothing is sexier than a scent elf. As I was brushing my teeth the other night I saw this on my counter. I knew the government was hiding something. 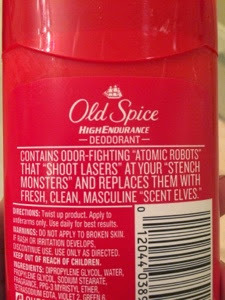 I had no idea it was stench monsters.